SAN JOSE, Calif. - Thieves that hit at least three luxury auto dealerships in the San Francisco Bay Area were caught on camera driving off in the high-end vehicles, reports CBS San Francisco. 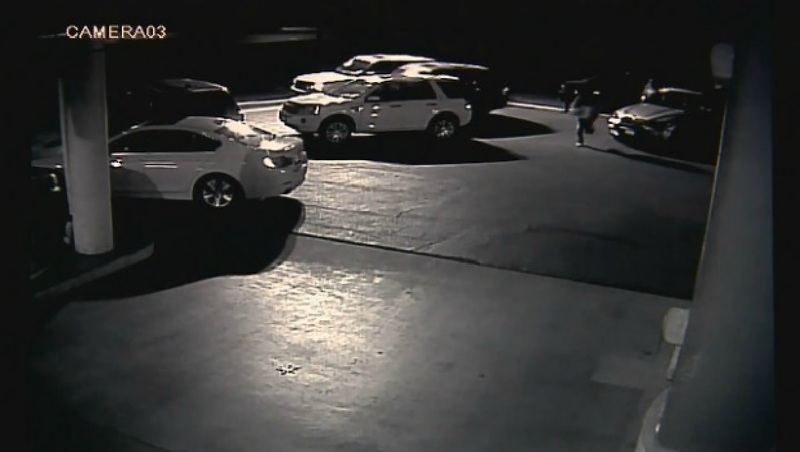 Michael Zaheri , owner of Formula One Motors in San Jose, says his surveillance camera clearly captured the faces of seven men who stole five of his cars last Friday in the early morning hours. The thieves allegedly went straight for the key cabinet, reports the station. "...As soon as they found out which car they want, they took those specific cars," Zaheri said. The same type of robbery also happened at Stevens Creek Mercedes Benz, about a mile away. Eight cars were reportedly stolen in that incident. Suspects who hit Autobahn Mercedes dealership in Belmont Sunday morning drove off with nine cars. "The suspects broke into an outbuilding that had key boxes. They broke into the key boxes, took the keys and then stole the vehicles from the lot," Belmont Police Captain Patrick Halleran told the station.